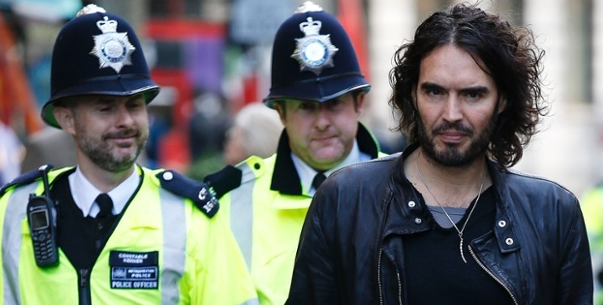 Russell Brand is an comedian at his core but for his next project will have some real seriousness to it. Brand has partnered with Michael Winterbottom to produce the political documentary The Emperor’s New Clothes, which exposé the social inequities which led to the financial crisis. Winterbottom will direct a film that is expected to combine comedy, archive footage and interviews to show how “the people at the bottom are paying for the luxuries of those at the top”, according to backers StudioCanal. Brand will take the role of presenter-spectator, examining the crisis at financial centres in cities such as London and New York.